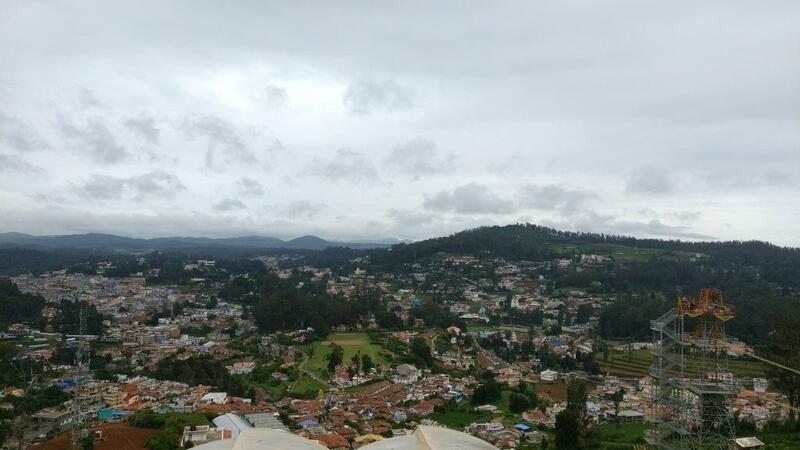 Ooty is known as the tea farming destination. Thus, an amazing opportunity for us to visit the place where tea is actually processed, packed and sold to all. 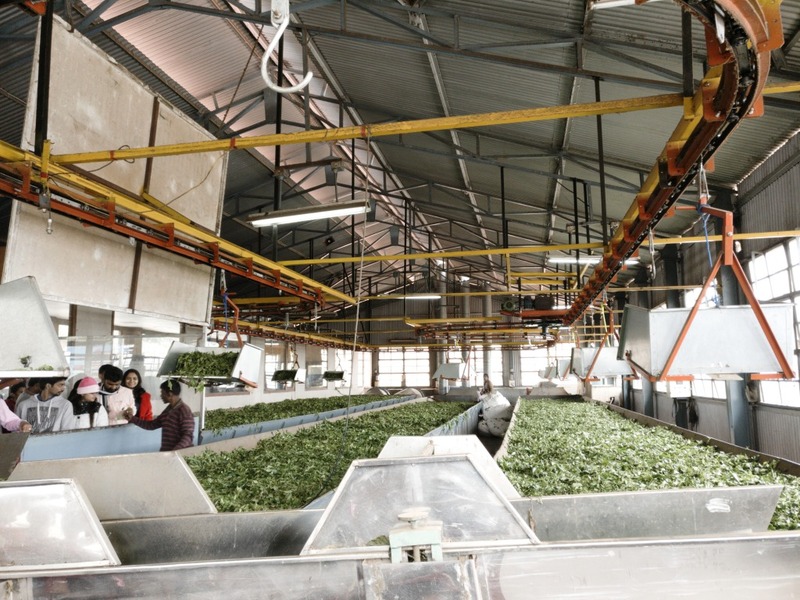 The Tea factory in Ooty was a two-storey building with the entrance on the second floor that directly led us into a huge hall where we came across the tea leaves drier. The Entire hall lined up with boards revealing the tea-making process and its history. 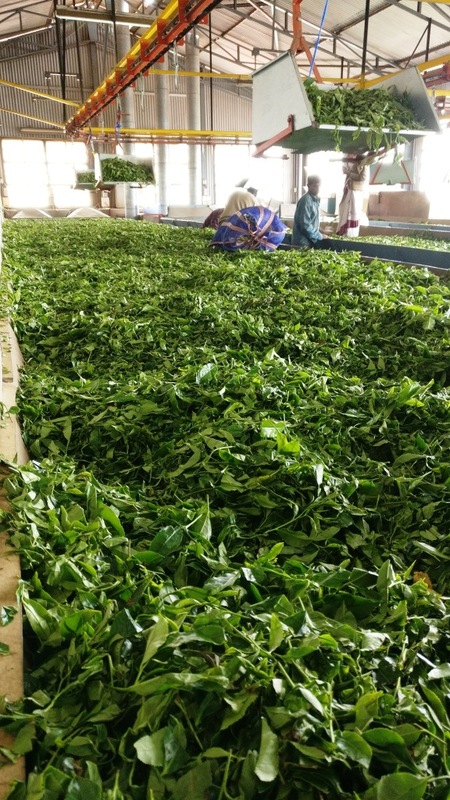 This was my first visit to a Tea factory and quite an informative one. The same location also houses a handmade chocolate factory as well. And of course, the factory outlets for Tea and Chocolates is a good joint to pick some goodies as souvenirs and gifts. We bought roasted almonds chocolates, Eucalyptus oil, Tea tree oil, Asafetida(Hing) and Green tea. As we were exiting the factory, a free tea was offered as a promotional tactic. 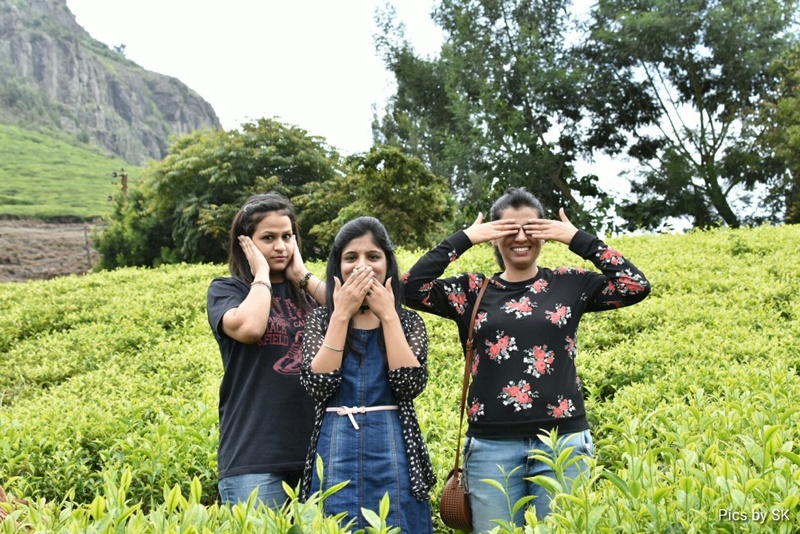 Doddabetta Peak is the highest peak in the Nilgiris, located at the junction of the Eastern and Western Ghats, at around 2,623 m. The beautiful valley, plains of Coimbatore and the flat highlands of Mysore are visible from this point. 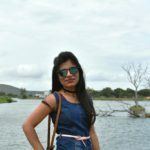 The Tamil Nadu Tourism Development Corporation manages a Telescope House also in the Doddabetta Peak which enables the visitors to get a better view. The roads were really bad in the last stretch, but still manageable. It was too foggy to spot the Sahyadri/Western ghat ranges clearly. Despite that, I was amazed to see the clouds all around and a cup of hot coffee had certainly made the moment more magical. 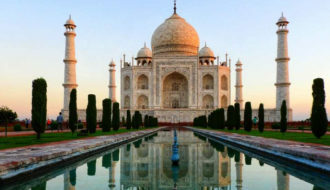 Do visit this place as early as possible to avoid crowd and frequent afternoon mist. You can trek up to this place too. The route was quite scenic and smooth. We were enjoying, humming and photographing most of the time. 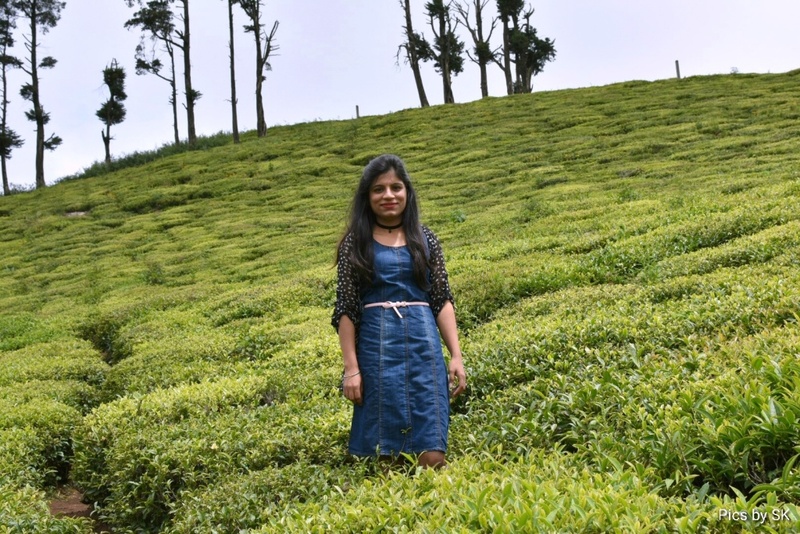 Acres of lush green tea gardens under the blue sky enchanted me so much that I insisted to stop the car. The place around looked stunningly beautiful. It appeared as if the hills have been canopied under the blanket of greenery. 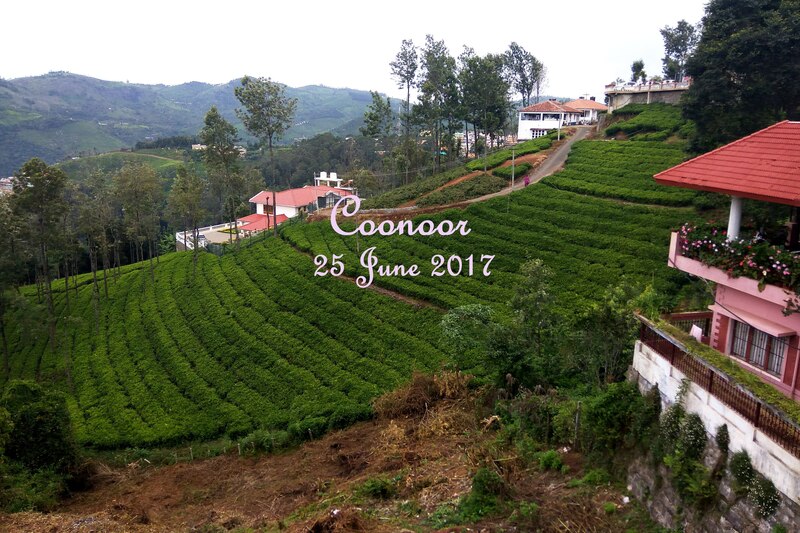 A visit to Coonoor is incomplete without visiting these manicured tea garden. Do not forget to get into the gardens and take a family pic and if possible along with the tea-leaf pickers. Even nature got carried away with our excitement! We had dinner at Khana Khazana and got all stuff like Maggi, chips, tomato, onion, oil, and curd packed from a nearby store for preparing morning breakfast. After we retreated indoors, everybody got busy on their phones and there was silence all around. “We need a game-changer”, I said this to myself. By that, I meant Dumb charades, more uncensored hence more fun !! And in no time, everybody got engrossed in the game and breakfast Maggi :P.
I got up little early the next day and lighted up the incense stick to get the same feel as of yesterday. Kitchen facility was exactly what we needed after eating south Indian meals day and night. 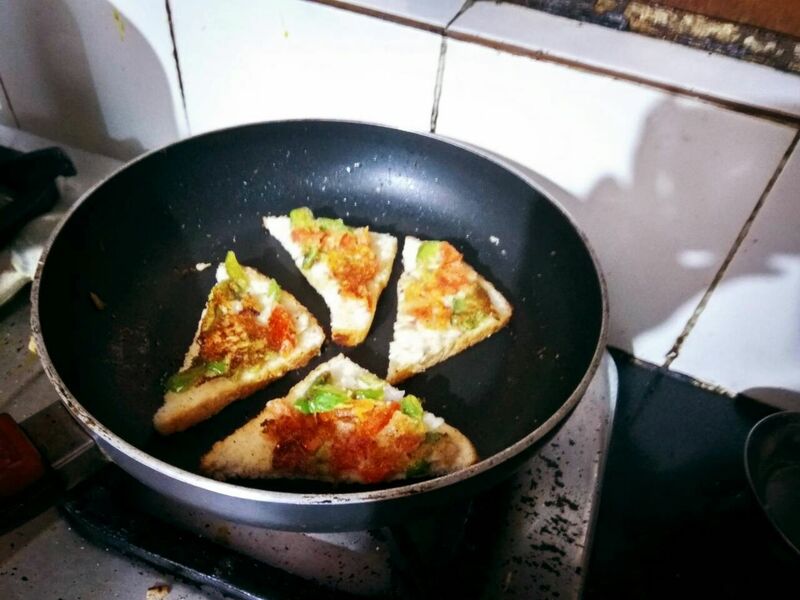 After a while, Palak and Swati presented bread pizza with tea and coffee for everyone in the gang. Booking for forest safari organized by the forest department got closed by the time we reached there. As a result of our disappointment, our driver suggested some weird place to do the safari. We seemed excitement again!! Wait, Have I spoken too early? That weird place was supposed to house wild animals or at least elephants. 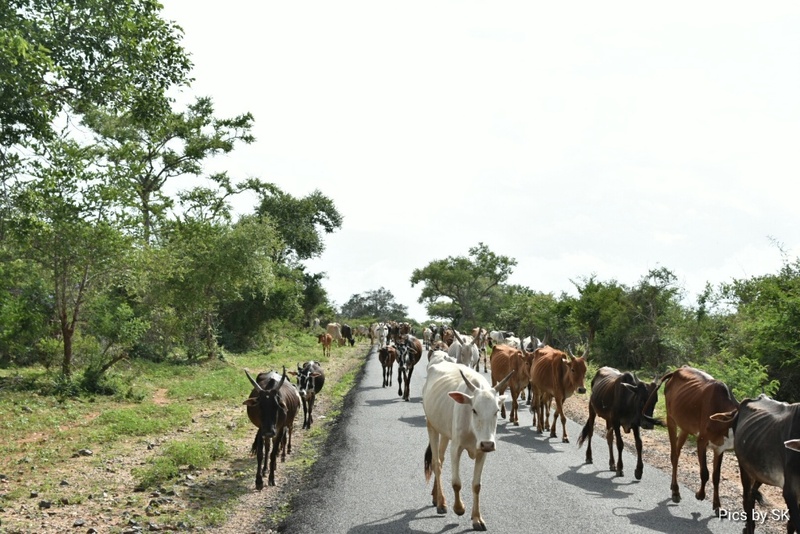 Unfortunately, we didn’t spot any wild animal but herd of cows. A word of prudence here. Never trust your driver’s word! The bus safari timings are 6:30 to 9 AM & 3:30 to 5:30 PM and it is of 45 min duration. 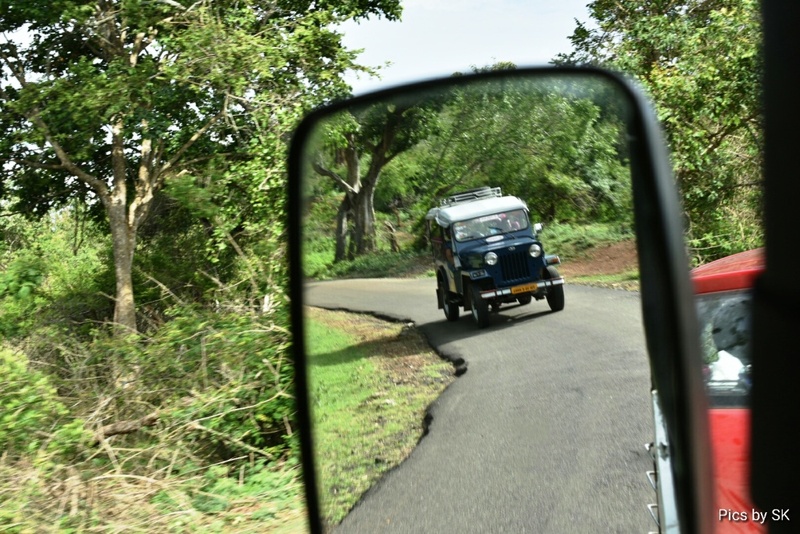 The elephant ride at Bandipur is 20 mins and as the name goes, it takes tourists around the park on an elephant. This place(below) helped us to redeem ourselves from the guilt of seeing no animal after spending money on forest safari. 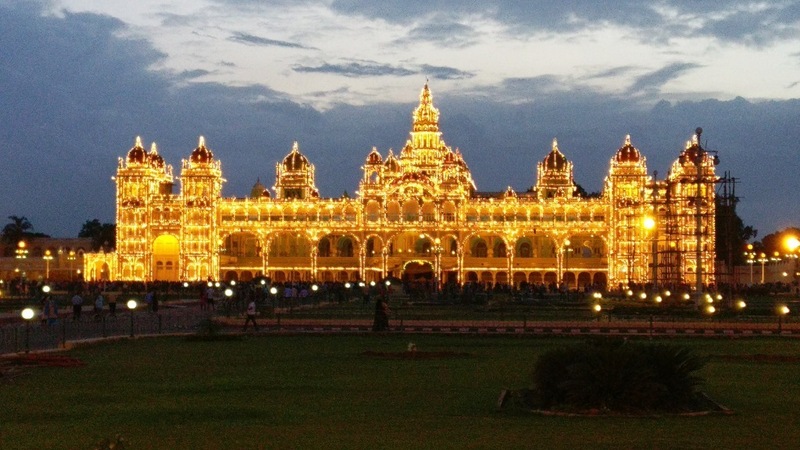 Mysore Palace stands majestically, captivating every visitor with its unmatched beauty and invincible strength. 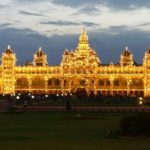 It is the official residence and seat of the Wodeyars and rulers of Mysore, the royal family of Mysore, who ruled the princely state from 1399 to 1950. It was a delight to be there when the palace lit in one stroke, right in front of us, rather than already illuminating before our arrival. Besides, Eid moon at the backdrop was like an icing on a cake. Truly a feast for eyes!! 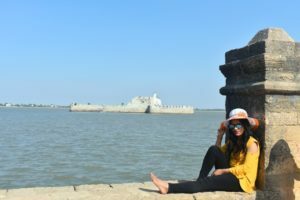 In that precious moment, all of a sudden, my fatigue vanished and instantly, I got charged up by 440 volts of energy! Best Time: From October to Feb when the weather is pleasant and contributive enough to do the outside activities. Avoid crowd– Start as early as possible in the morning to avoid a rush and relish the nature in its full flavor. 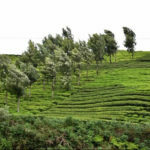 Goodies and souvenir: Don’t miss buying Nilgiris Tea. The natural Elaichi flavor is not something you find elsewhere. Home-made chocolates are too a specialty of the place. You are going to find a variegated range of flavors; choose whatever suits your taste. 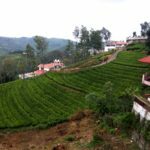 Travel on the railway: The most exciting and roller coaster ride on the toy train that links Coonoor with Mettupalayam and Ooty. 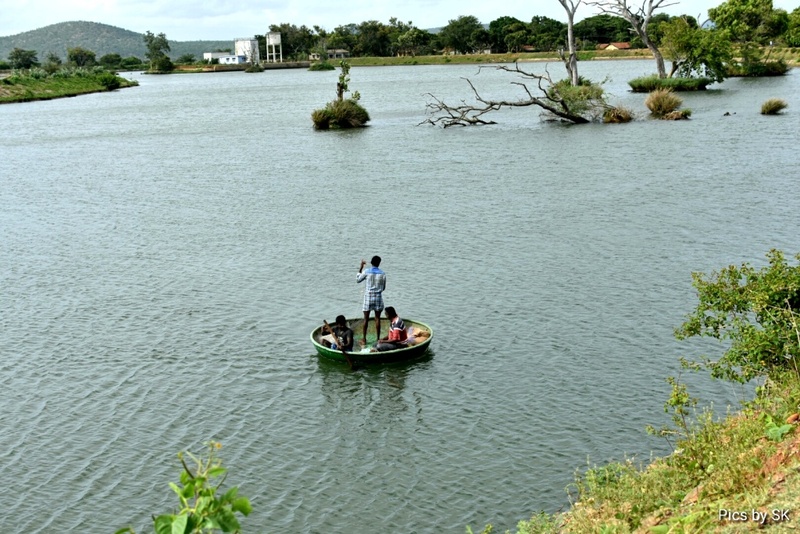 This unusual trip with take you through some of the spellbinding views of Nilgiri Hills. This sensory journey through the myriad colors, flavors, and aromas of some of the worlds finest teas was incredible. 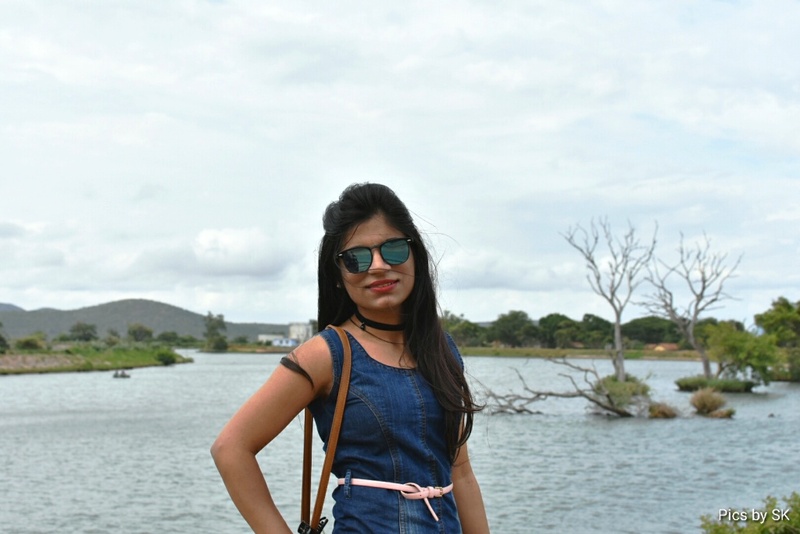 While coming back, I whispered in my mind(loud enough for the Mother nature), stay as you are… embrace your admirers, who are coming just for you, with the same energy as you had shown to us !! Get up and let yourself drenched in the alluring arrangement, Nature has done for you and only you!! 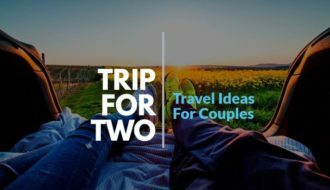 Stay tuned for further interesting travel posts. 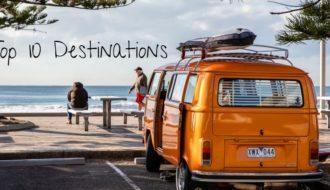 Great place to visit ! !